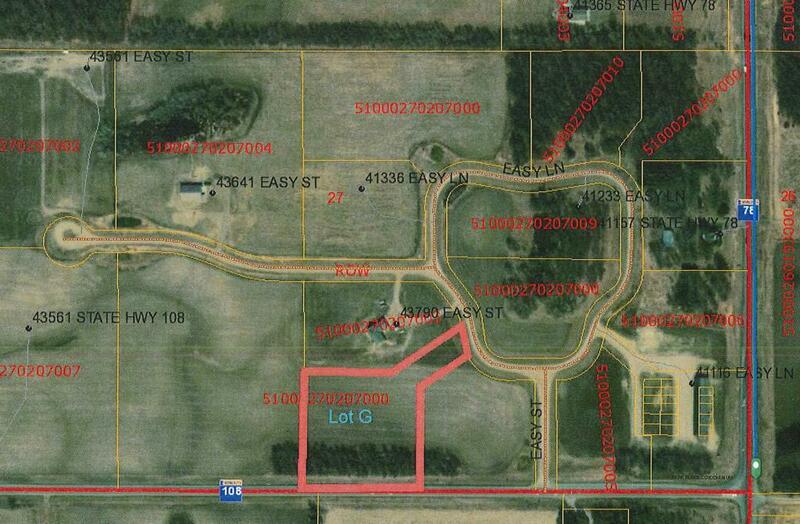 3.3 Acre lot located just minutes from city of Perham. This Lot is cleared about 1/3 is treed and blocks Hwy78. Beautiful lot to build your home on! Listing courtesy of Coldwell Banker Preferred Part. Listing courtesy of Coldwell Banker Preferred Part. This home sale information is not an appraisal, competitive or comparative market analysis, CMA or home valuation. Listing broker has attempted to offer accurate data, but buyers are advised to confirm all items.